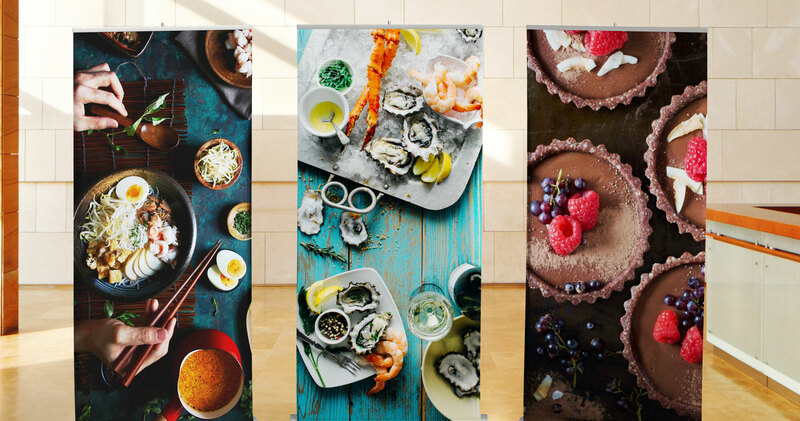 DPF 215 is a premium, semi-rigid, polyester coated banner used in pop-up banner applications. The gray, block-out layer provides excellent opacity. DPF 215 comes in satin finish. It has excellent lay-flat properties and yields high print quality. DPF 215 is compatible with Eco-Solvent and Solvent inks. Please use proper handling and correct profiles with appropriate heater settings for optimal prints. 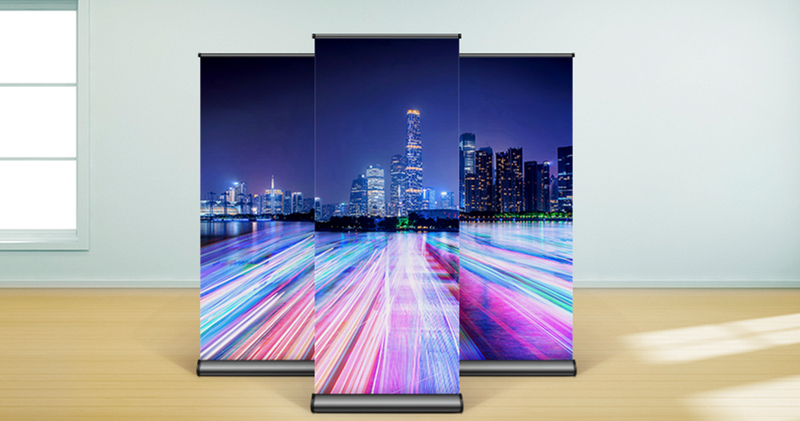 Arlon is the Global Leader in Graphic Films and your Partner of Choice. Transform your business with vinyl. Copyright © Arlon Graphics, LLC. All Rights Reserved.